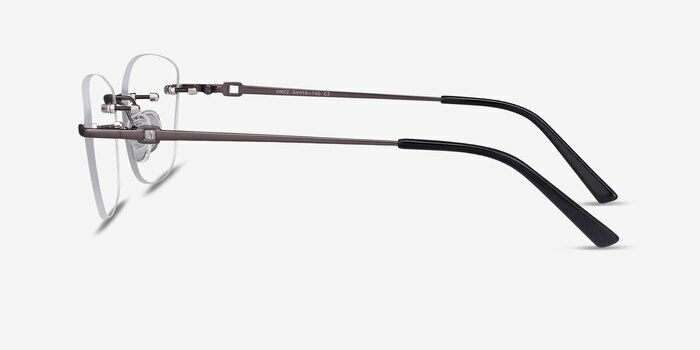 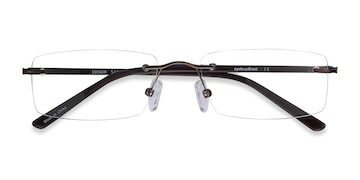 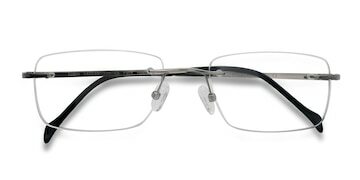 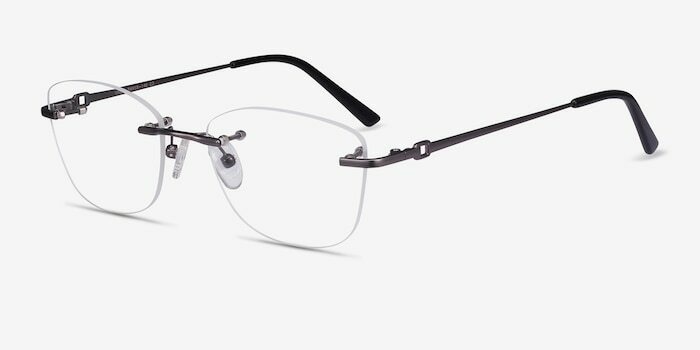 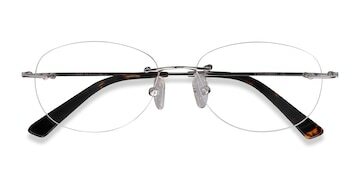 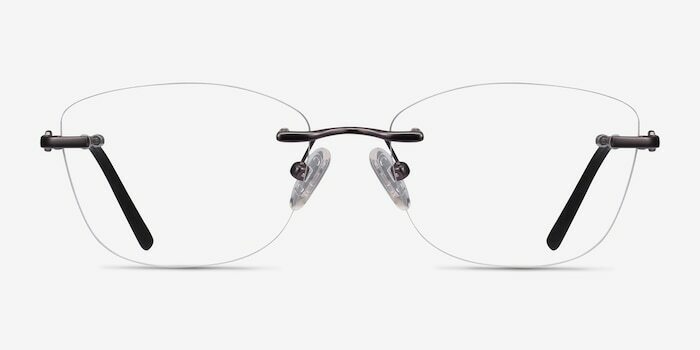 These rimless glasses incorporate sleek oval lenses with a minimalist nose bridge.The result is Vince, a unisex frame that is a perfect match for virtually any glasses wearer — regardless of fashion style or face shape. I’m very satisfied with the quality, price and accuracy of my new eyeglasses. 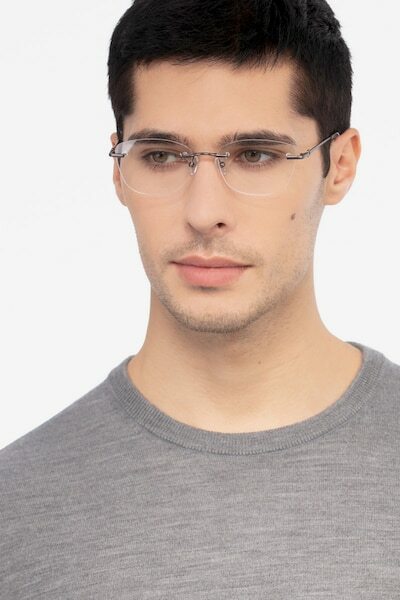 I would definitely recommend to everyone. 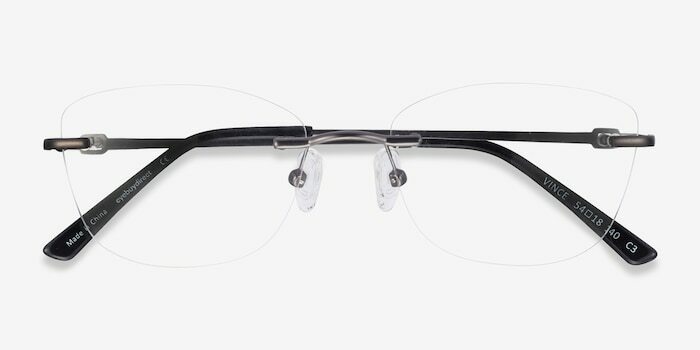 Thank you eyebuydirect! 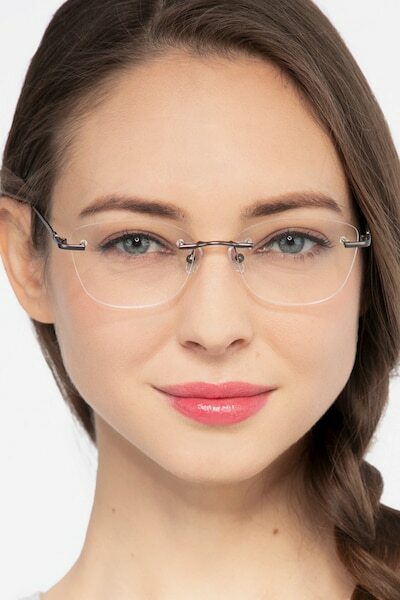 Fair frame for the price. I wish I had ordered a higher end frame.